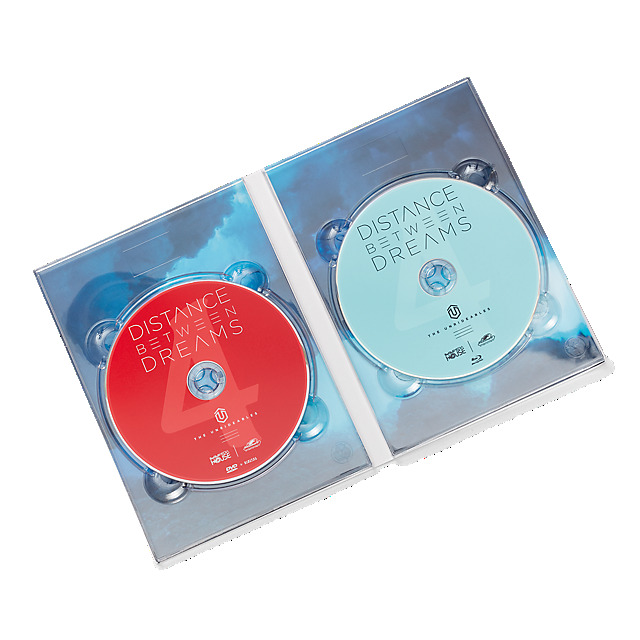 The second in the "Unrideables" franchise, Distance Between Dreams follows the most historic year in big wave surfing through the eyes of iconic surfer, Ian Walsh. On a journey to discover the upper limits of what is rideable, Ian, along with his fellow surfers, pushes surfing to unimaginable heights, testing physical and mental limits to the max amidst massive El Niño-powered swells in the Pacific. 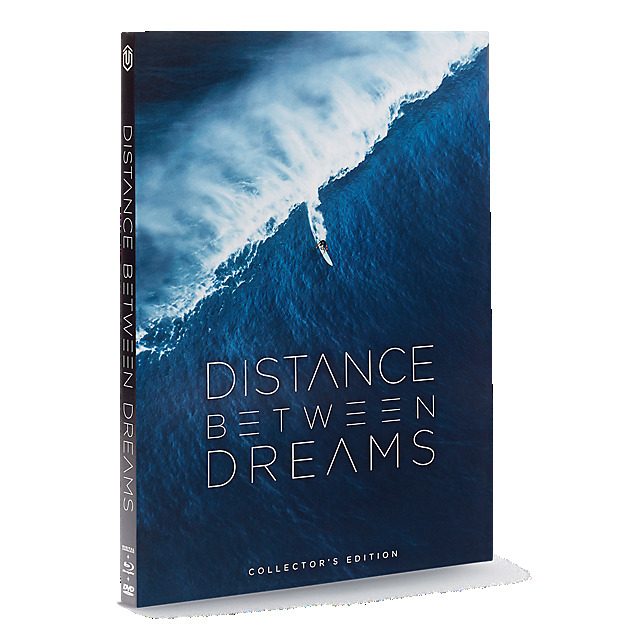 Taking in the latest technology and changes to big wave surfing, the film invites viewers to ride with Ian on an emotional rollercoaster through an incredible winter in one of the most hostile environments on earth, via state-of-the-art cinematography, first person perspective, captivating sound and unprecedented access.